Dr. Mary Barbara Trube is Contributing Faculty at Walden University in the Richard W. Riley College of Education and Leadership. She has more than 45-years of experience in the field of education at various levels of service. 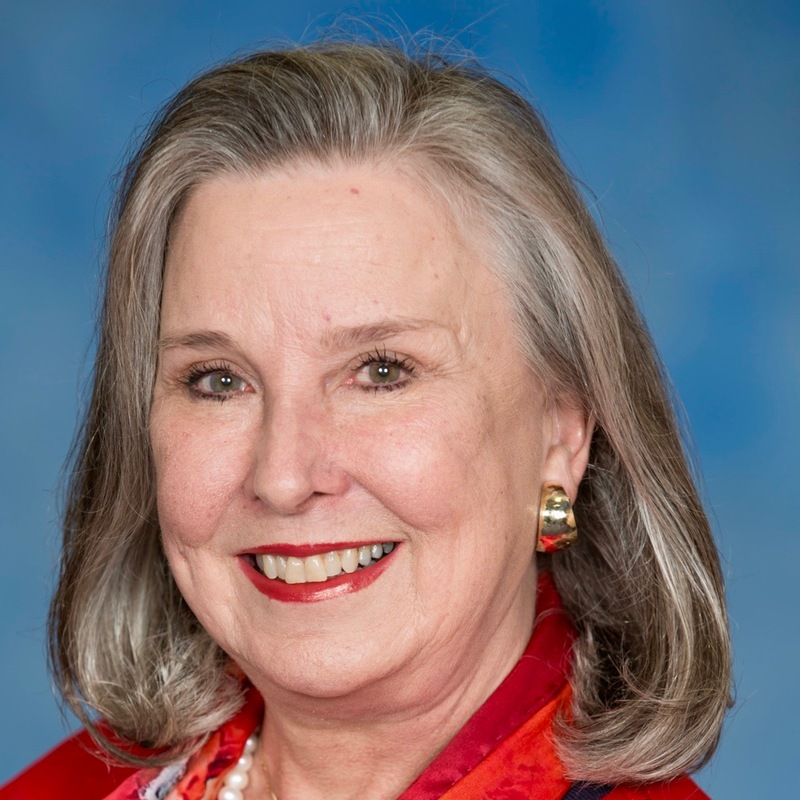 Her early career was as a paraprofessional, teacher of children in grades prekindergarten through six for regular and special education programs in private and public settings in Texas. She is a former assistant principal of a P-4 campus; a Content Mastery Lab Coordinator in an inclusive middle school setting; and the Principal and Assistant Head Start Director at an early childhood public school center serving children and families enrolled in services from a variety of federal and state programs such as Head Start, Texas Migrant Council, Bilingual Education, Deaf Education, Preschool Program for Children with Disabilities, and State-funded Preschool. Dr. Trube has been a higher education faculty member, Coordinator of Early Childhood Programs at a regional campus, University-wide ECE Co-coordinator, and Assistant Dean for Academic Engagement and Outreach at a research intensive university in the mid-west. Her terminal degree is in educational administration with a cognate in special education from The University of Texas at Austin. She later received an Adult-international TESL Certificate through the University of Cincinnati, OH, USA, and an Education Diplomacy Certificate through the DIPLO Foundation, Geneva, Switzerland. She describes herself as an engaged scholar and life-long learner.